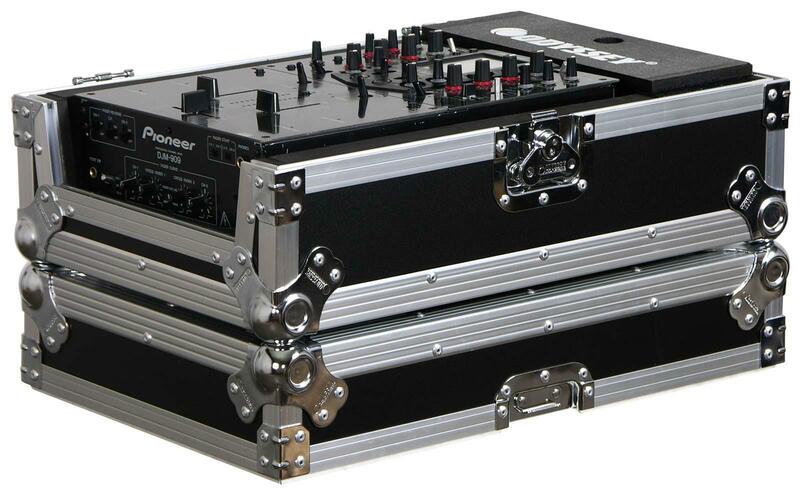 The Odyssey FZ10MIX is a Flight Zone 10" DJ mixer case designed to fit a variety of 10" DJ mixers. 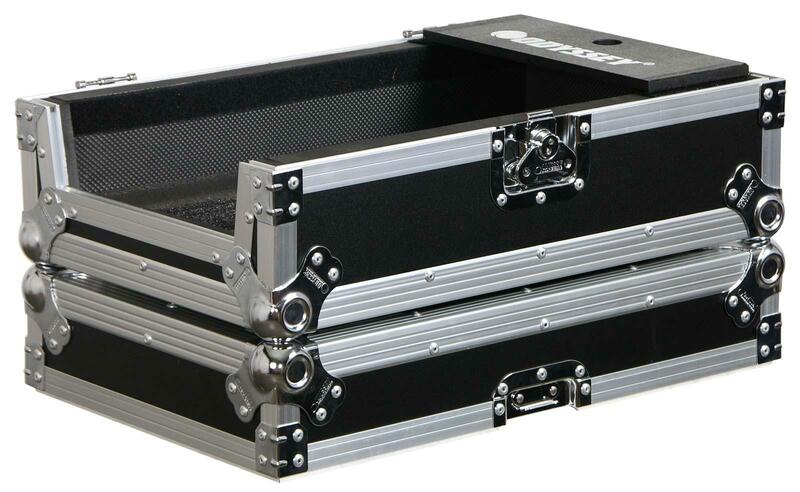 Transport your 10" mixer in style with our foam-lined Flight Zone® mixer case. Convenient front panel provides full protection during transit but slides out for access to front mixer controls during use. For additional mixer elevation, you can use the lid as a stacking base, very convenient when using those lower tables or for taller DJs. This product is the case only. Any additional equipment shown is purely for example and to show fit and/or use.